A lot went down at this year’s Grammy Awards. 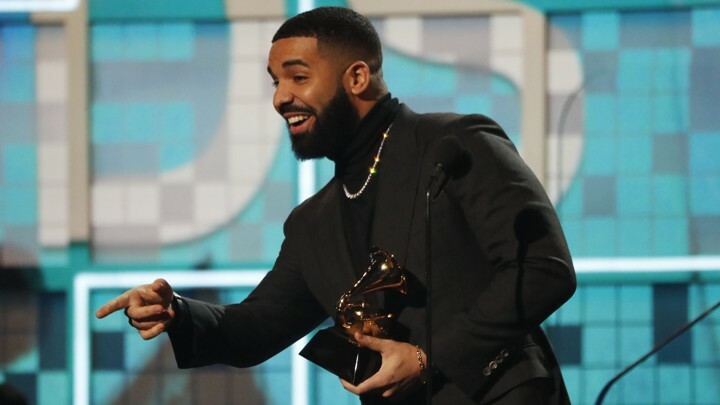 One of the things that stood out was rapper Drake’s surprise appearance and his acceptance speech, reported Business Stanadard. 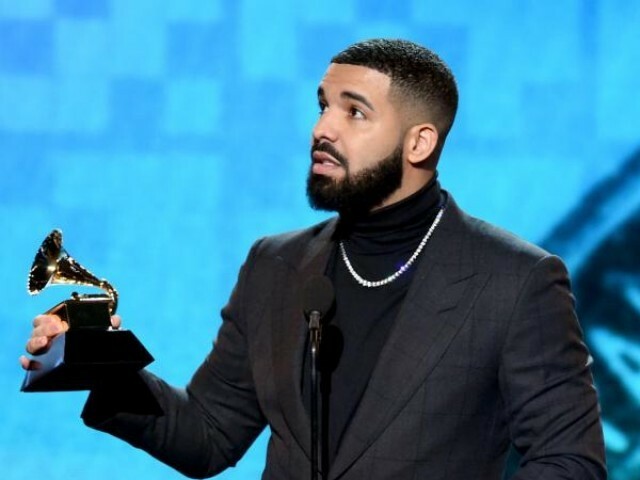 The Hotline Bling hit-maker accepted his trophy for best rap song for God’s Plan. And all was well until he was cut off during his speech right after a pause. This lead viewers to speculate whether show producers deliberately did it or whether they just figured he’d wrapped up. At nearly the two-hour point of the show, country duo Dan + Shay seemed cheerful when they announced Drake’s name as winner for the Best Rap Song. 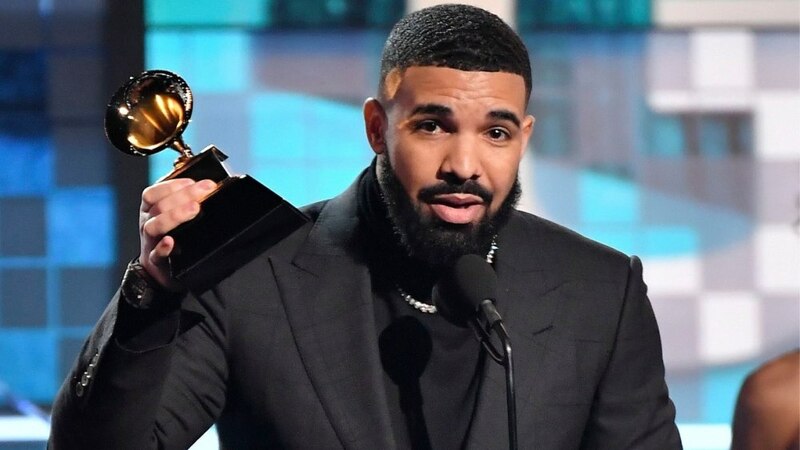 Right when everyone was thinking someone should tell them to calm down and accept on the absentee’s behalf, there was Drake, emerging from under the stage. He called it “the first time in Grammy history where I actually am who I thought I was for a second, so I like that”. He asked “the kids watching, those aspiring to do music, and all my peers that make music from their heart, that do things pure and tell the truth” to “know we play in an opinion-based sport, not a factual-based sport. It is not the NBA. This is a business where sometimes it is up to a bunch of people that might not understand what a mixed race kid from Canada has to say or a brother from Houston right there, my brother Travis. 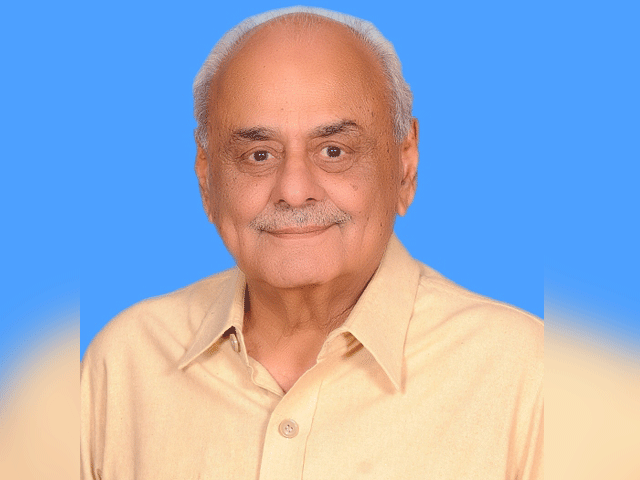 “You’ve already won if you have people who are singing your songs word for word, if you are a hero in your hometown. If there is people who have regular jobs who are coming out in the rain, in the snow, spending their hard-earned money to buy tickets to come to your shows, you don’t need this right here, I promise you, you already won.” And then, mid-sentence, the show cut to commercial.